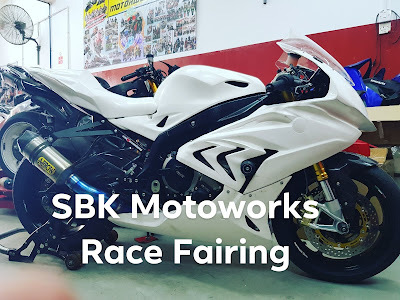 SBK Motoworks is also supplying fiber glass race fairing for BMW S1000RR 2015-2018. The fairing comes with tank cover and seat foam. If you need the racing windshield, please let us know. Delivery worldwide can be arranged.